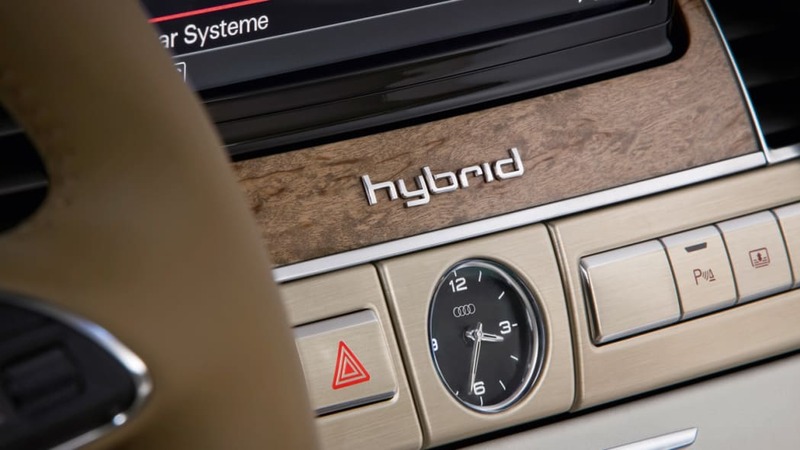 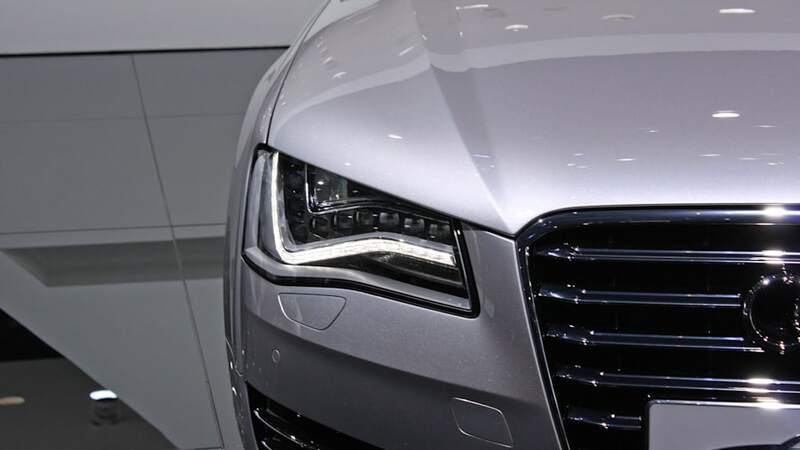 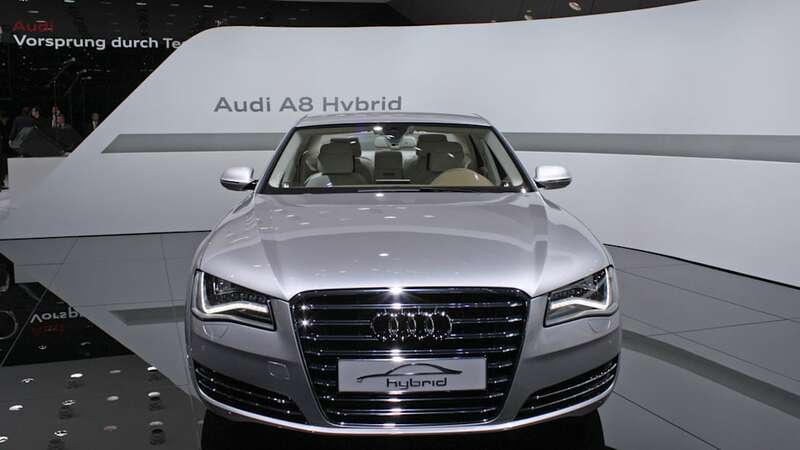 In the Them's Big Words department, Audi is calling its A8 Hybrid "the efficiency standard." 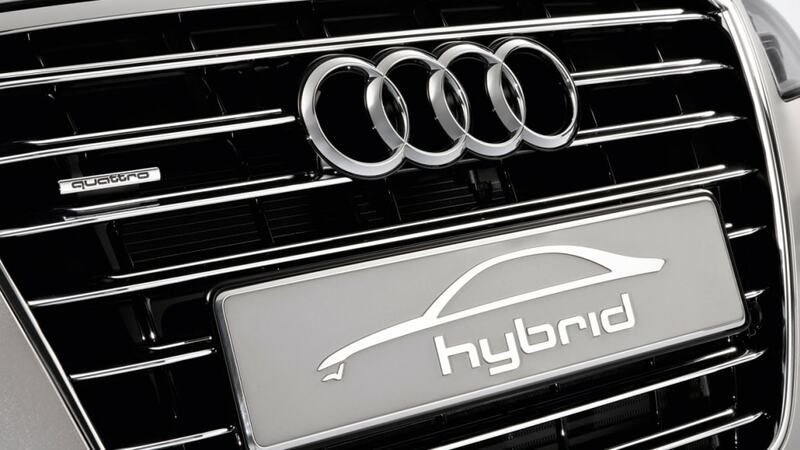 And it's not exactly untrue since the top-of-the-peak, 211-horsepower 2.0-liter sedan boosted by a 45-hp electric motor has more power than an A3 TDI and a faster 0-to-60 sprint, yet the gas mileage comparison isn't unfavorable: the A3 gets 34 miles per gallon combined, the A8 Hybrid does 38 mpg. 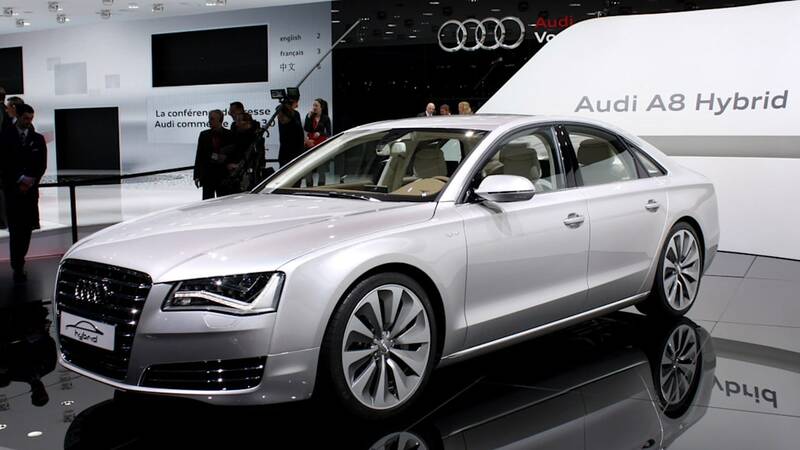 And you get all that A8 size and panache. 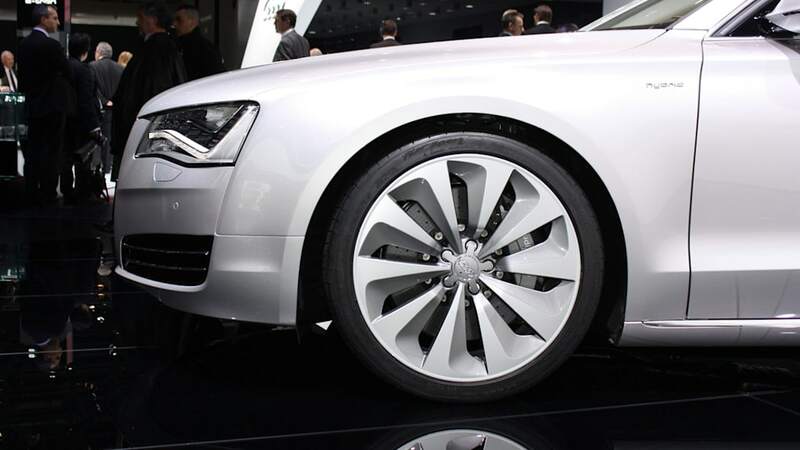 And 21-inch rims. 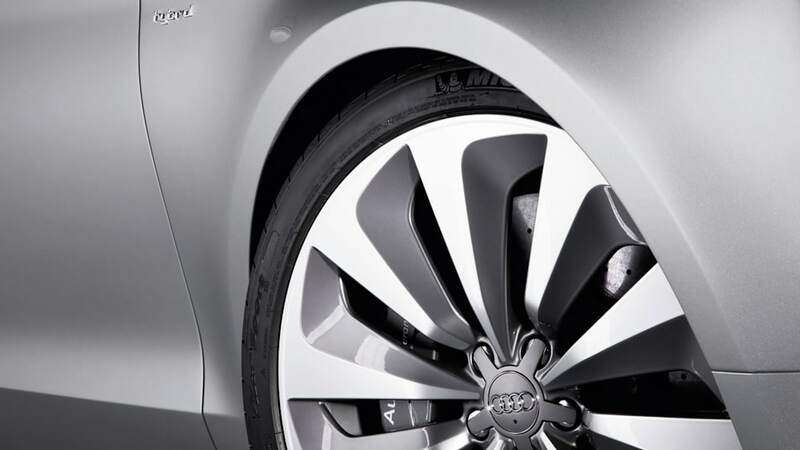 Responsibly. 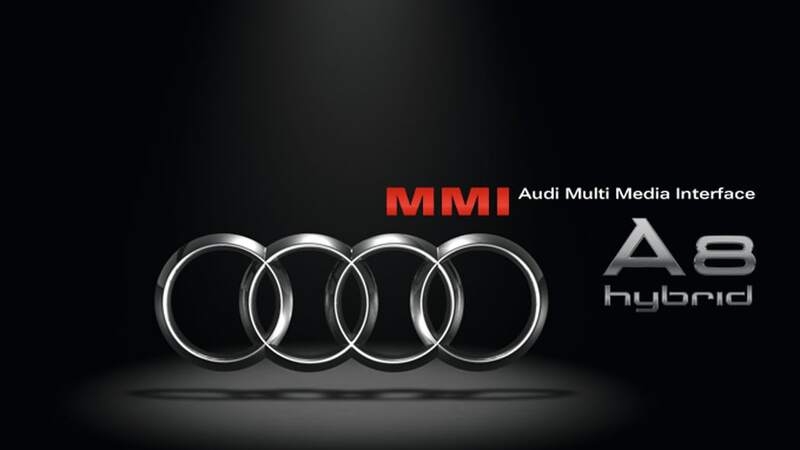 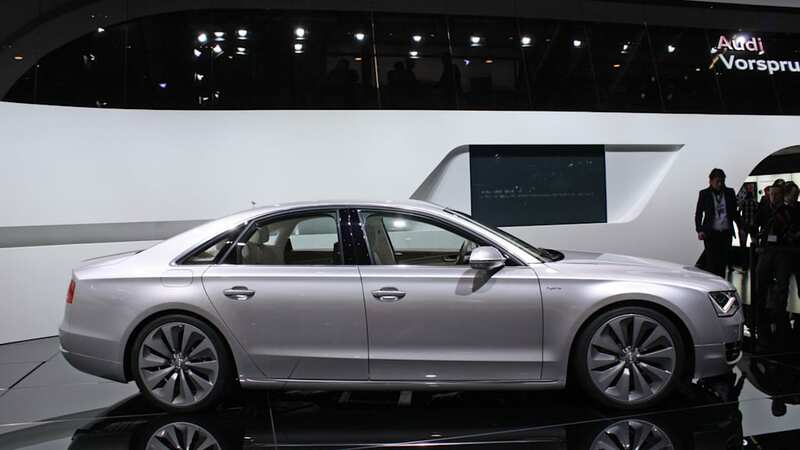 All that is certain to cost you come negotiating time: It remains a concept so Audi hasn't released a price, but when you're talking about getting the moon, it's safe to figure it'll cost you a few stars. 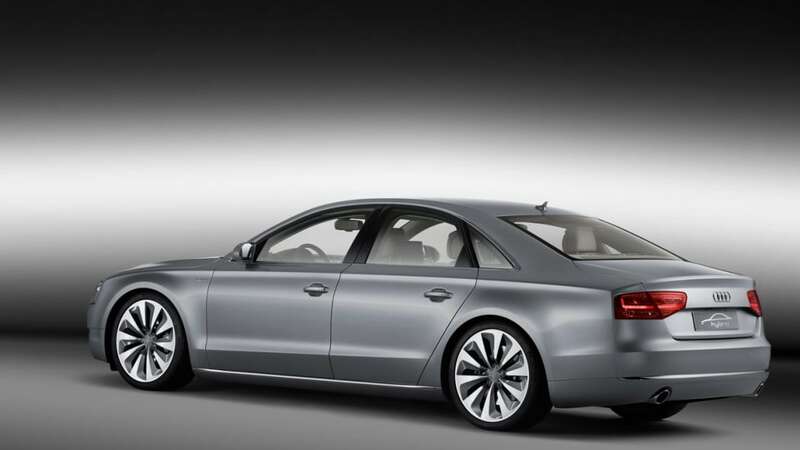 You can have a look at another glimpse of that expensive future in the gallery of high-res photos below. 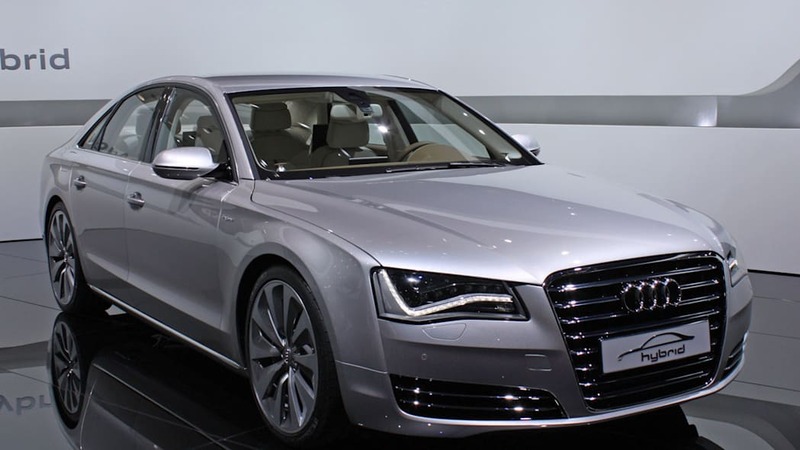 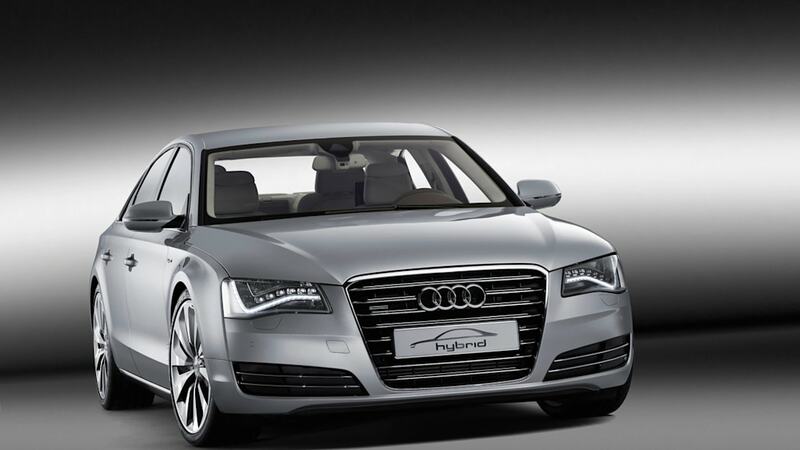 INGOLSTADT, Germany, Mar 2, 2010 - Power like a big V6, fuel economy like a modest four-cylinder unit – Audi presents the A8 hybrid as a technology concept at the Geneva Motor Show. 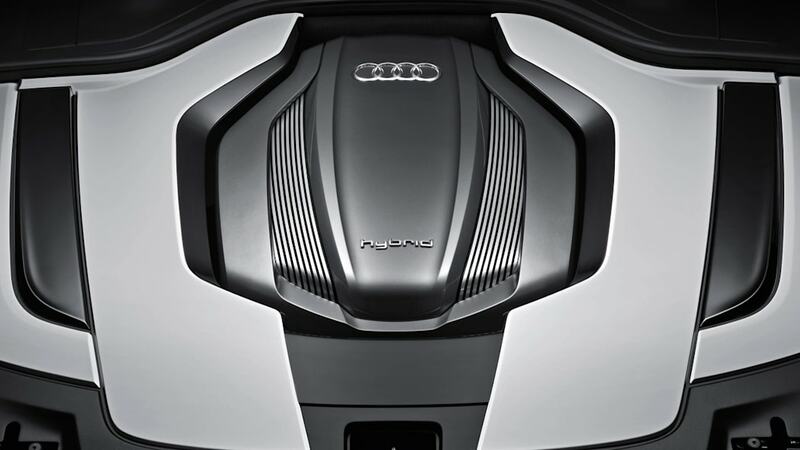 Its two propulsion units – a 2.0 TFSI and an electric motor – develop a total output of 180 kW (245 hp) of system power and 480 Nm (354.03 lb-ft) of torque. 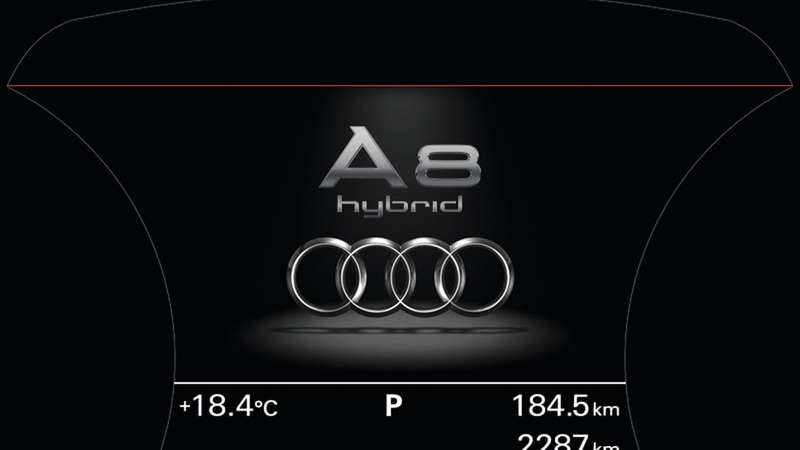 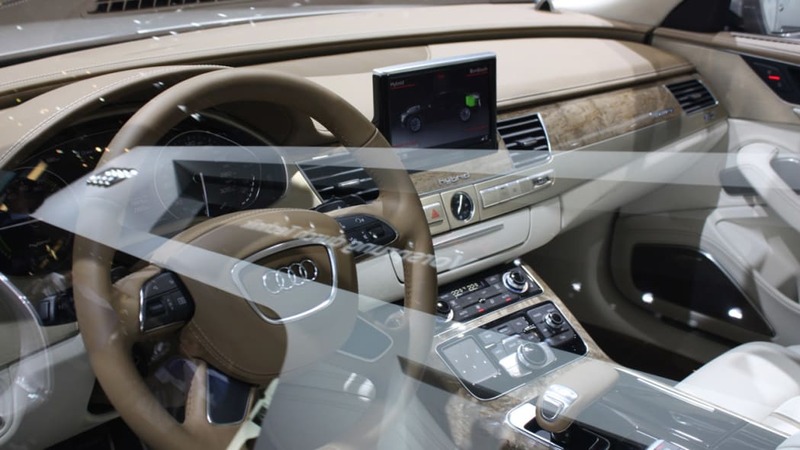 This enables the Audi A8 hybrid to accelerate in 7.6 seconds from zero to 100 km/h (62.14 mph) and to achieve a top speed of 235 km/h (146.02 mph). 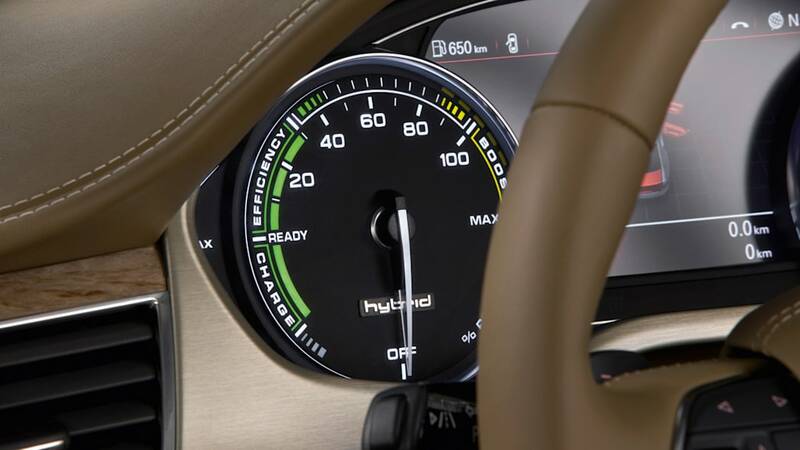 Yet its average fuel consumption amounts to only 6.2 liters (37.94 US mpg) per 100 km – the CO2 equivalent is 144 grams per km (231.75 g/mile). 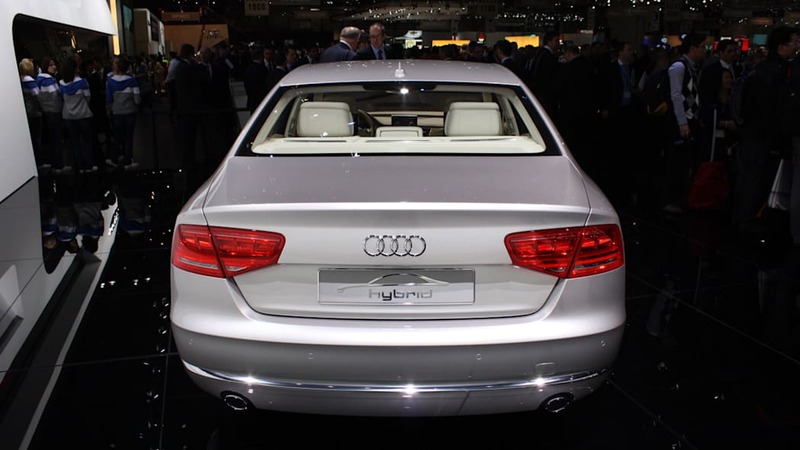 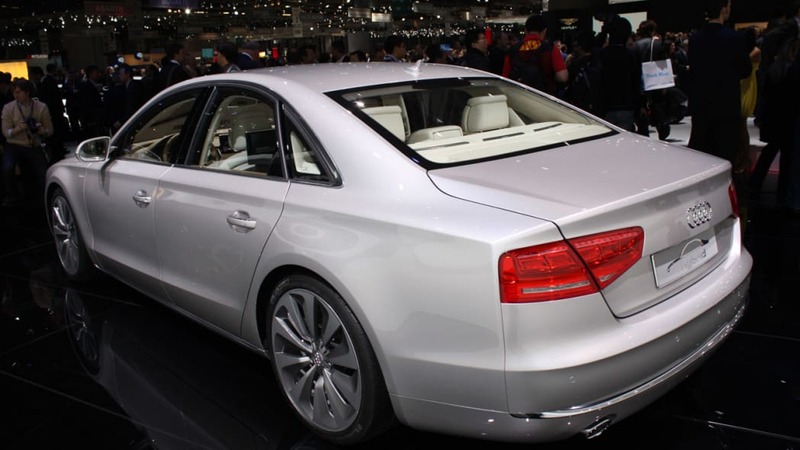 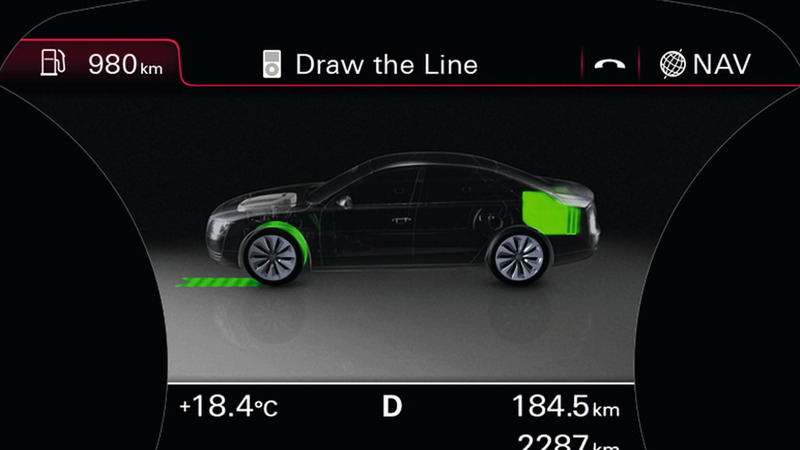 The energy storage system of the Audi A8 hybrid is mounted in the rear section. 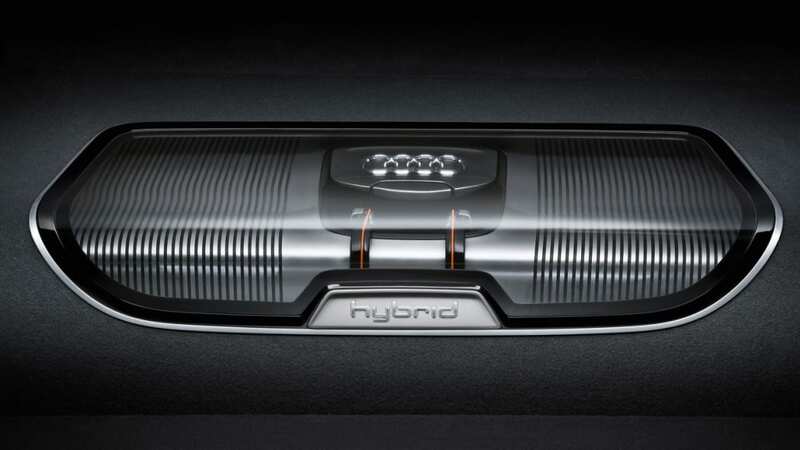 This state-of-the-art lithium-ion battery is more compact and weighs less than other types but is substantially more powerful. 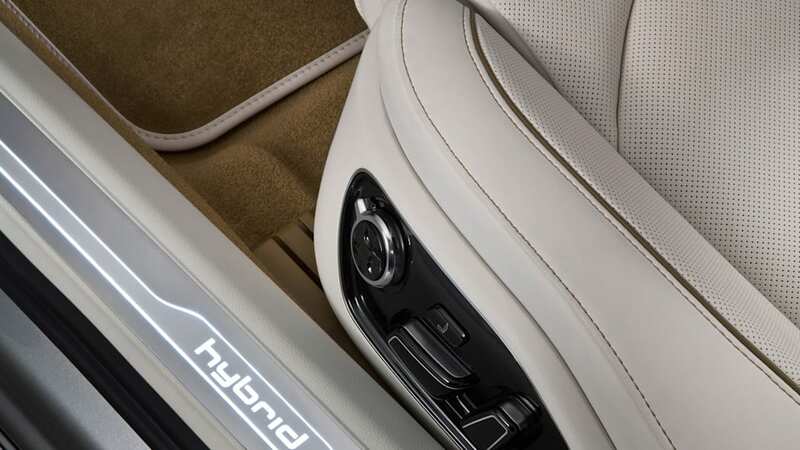 It is protected by a high-strength housing, and a ventilation module ensures that it always operated within the ideal temperature range. 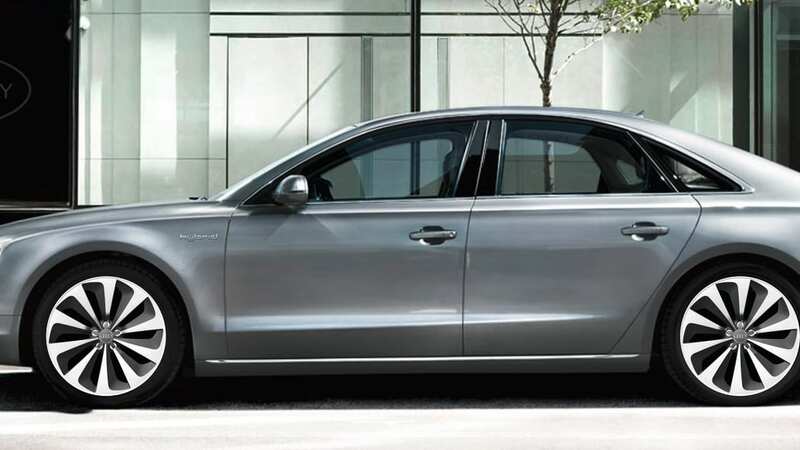 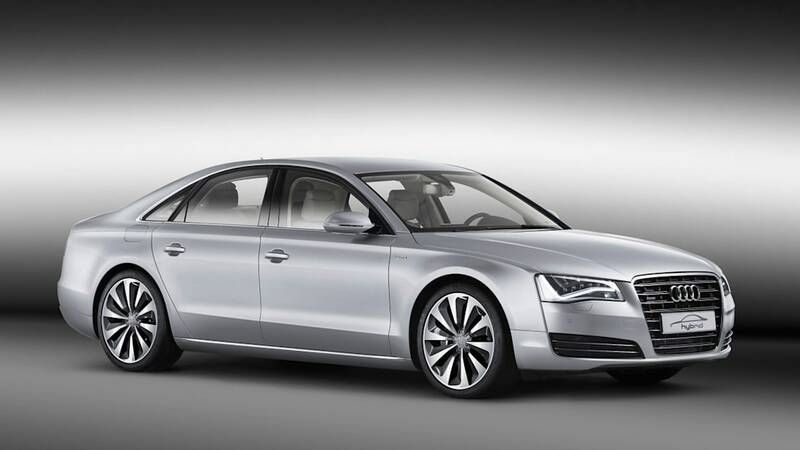 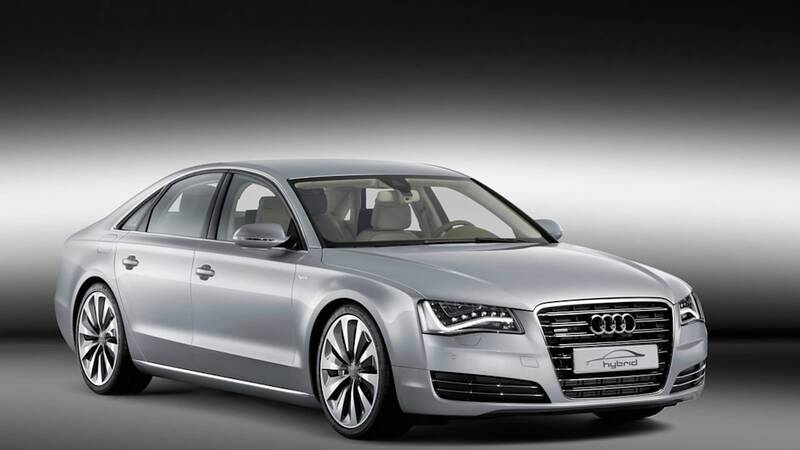 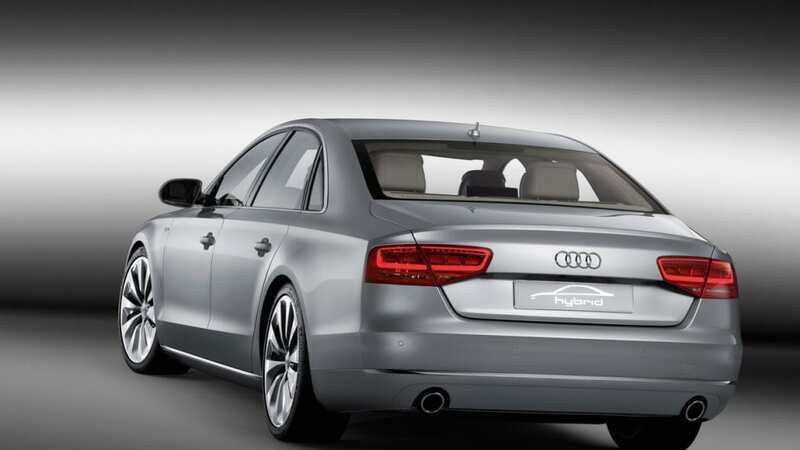 Yet the A8 hybrid also provides ample luggage space of 400 liters (14.13 cubic feet).